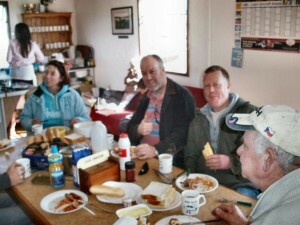 Our Annual season-opening Breakfast Fly-in was originally scheduled for Sunday 29th April but was been postposed for a week due to soft ground conditions on the runway.. The rescheduled event is still subject to weather. However registered attendees will receive updates if it is necessary to change the date. PPR is required and can be obtained by contacting the Airfield Coordinator or call EIIF on approach.